The Lockheed Hudson was a medium bomber, built in the United States but primarily operated by British and Commonwealth air forces. It was based on the company’s successful Model 14 airliner, called the ‘Super Electra’ which was also built under license in Japan as the Ki-56 and LO transports. Ordered by the RAF before the war in Europe began, it was in service throughout the conflict. The Model 14 was a twin-engined airliner designed to compete with the Douglas DC-2, although less than 150 were ever sold. Military versions included an internal bomb bay that could hold upwards of 1,000lb of bombs and the provision for defensive turrets, initially the British Boulton-Paul dorsal turret. 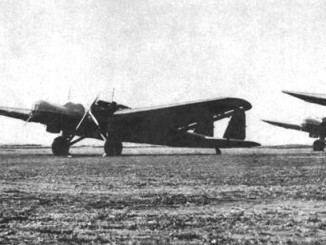 The Hudson, as it was named by the British, retained much of the good performance of the Model 14 but was nevertheless inadequate as a bomber in the face of German interceptors over occupied Europe. The RAF assigned most of their Hudsons to Coastal Command, where they were used to help combat the U-Boat menace, although they also flew bombing missions against Germany. 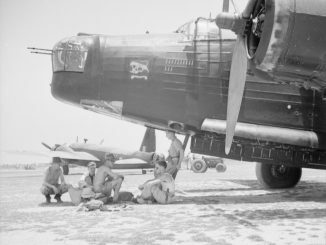 Australian Hudsons were present in Malaya when the Japanese attacked in 1941, these gradually withdrew through the Dutch East Indies back to Australia, from where they conducted bombing and patrol missions over New Guinea. 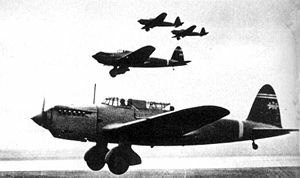 New Zealand squadrons flying Hudsons were active during the Solomons campaign in 1942-43. 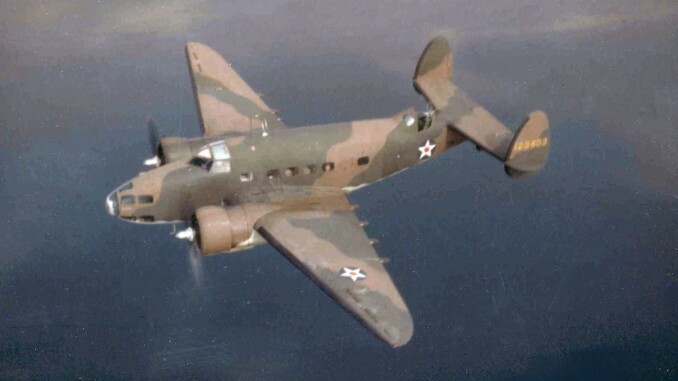 The US Army version of the Hudson, the A-29, was slated for use by the 2nd American Volunteer Group, which was to have joined the famous P-40 fighter group of the 1st AVG in China. However as the Japanese offensive mostly cut off China from the outside world, this new force never really got off the ground. Instead, a number of A-29s were sent directly to the Chinese Air Force – but they were only rarely used in combat, and most were written off in accidents. A few naval variants, designated the PBO Hudson, were used by the US Navy as anti-submarine patrol bombers in the Atlantic. Towards the end of the war the Hudson had largely been replaced with more capable aircraft, including Lockheed’s own follow on Ventura models.